To all people that are interested in learning all about the very nature of Feng Shui, you should probably search this book of Burial, which is consider to be one of the oldest manuals for Geomancy practices. These principles are attempting to connect human with its surrounding environment and nature. Learn all about the practices of Yin and Yang and all the studies behind Li which is all about principle and pattern. Western people are trying to insert the principles of Feng Shui in their everyday lives. Therefore they perform home improvements, landscaping modifications or even in order to improve their professional success. Why Burial Feng Shui Is Important? The ancient Chinese emperors believed that when they die, it is important to be bury on the terrain of the Dragon Vein in order to spread good luck and wealth to their descendants. However, if the direction of the tomb is not at the right facing, it will bring disaster to the descendants of the deceased. That is why sometimes you may see that certain descendants of the deceased are doing well and enjoy good prosperity while some don't and might in a bad financial situation or health problem. Burial Feng Shui (also known as Yin Zhai Feng Shui) is just like how people tends to choose auspicious time to hold certain important functions and wedding. 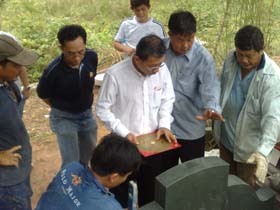 As such, burial feng shui is important as it will affect the living descendents. 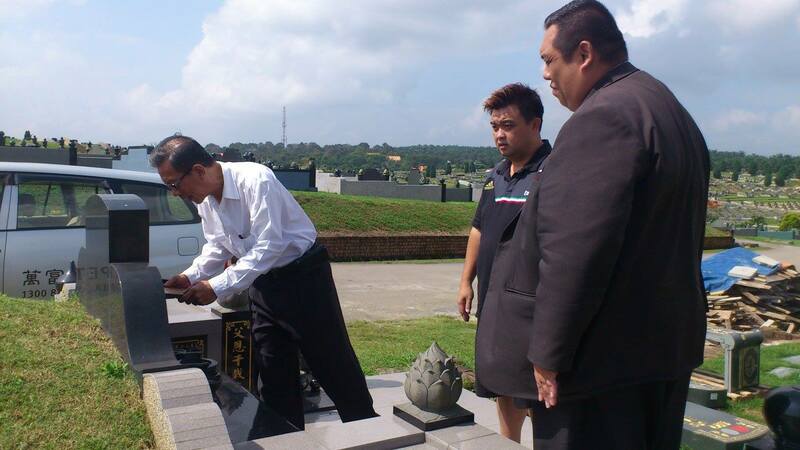 How Master Sanna Burial Feng Shui Singapore Can Help You? When it comes to burial Feng Shui Singapore, the master need to understand the feng shui of the land form and choosing the auspicious date. Besides that, the burial feng shui master need to understand the entire process from constructing the tomb and erecting the tombstone in order to benefit the living descendants. Master Sanna is one of the few masters in Singapore and Southeast Asia that had help many people in the Burial Feng Shui for their ancestors. With his rich experience and a team of professionals, Master Sanna can provide a one stop feng shui service from finding the right land that benefits the living descendant to constructing and erecting a tomb for the ancestors.